Sorry about yesterday fellas. Ran out of time on the rant....but we will make it up today! 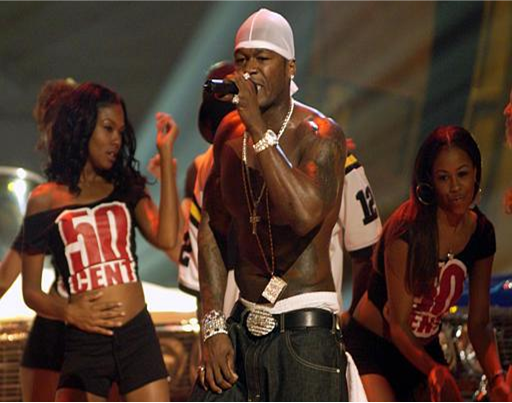 Word on the street is that 50 cent, Justin Timberlake and Mary J Blige among others have been accused of using performance enhancing drugs. Really? It's ridiculous to think that this guy could be on steroids! 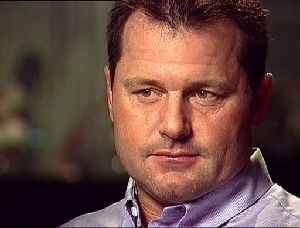 Look at him....thats all natural baby! I was so glad to see T.O. 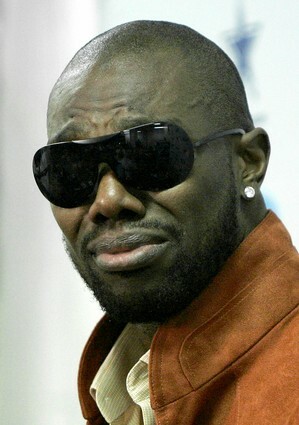 stand up for his QB and teammate Tony Romo. It shows you that even though its sometimes about the money in sports, their are some athlete's that actually care about winning! 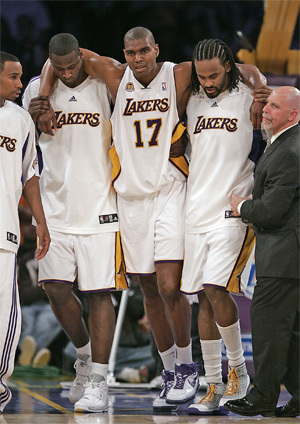 Tough break for the lake show losing Andrew Bynum for the next two months. This stretch will be a true test of really how much this team has improved. Has the NBA adjusted to the play of the Celtics or did the Wizards and Caron Butler just get lucky two games in a row? Can't wait to see how this squad bounces or tanks after its first losing streak. If your sick of the steroid investigations ....raise your hand! One has to start to think that the NFL bye week before the playoffs for the top two teams in both conferences is a little overrated. This marks the second time in the last 3 years the Colts were beat in the playoffs after a bye week. So the question remains is momentum more important than rest? I think San Diego and New York have shown momentum is more important! Forget about playing for the bye week. Ride the wave! 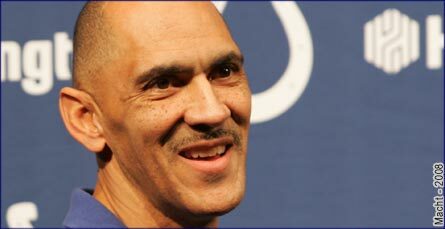 On another note, best of luck to Tony if he decides to step down as head coach of the Colts. I don't think he has ever been able to really mourn the death of his son a few years back. Talk to you tomorrow fellas! This page contains a single article from January 15, 2008 9:11 AM. The previous days article was Welcome to Greggy G's ATS Hardwood Picks. The next days article was Home of Greggy G's Free Nightly ATS Picks.